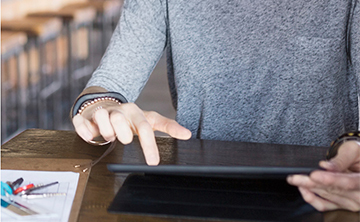 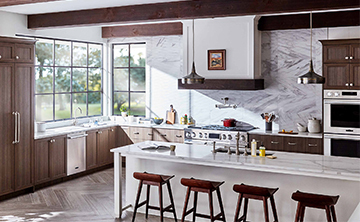 We are committed to providing the planning resources you need and the inspiration you want. 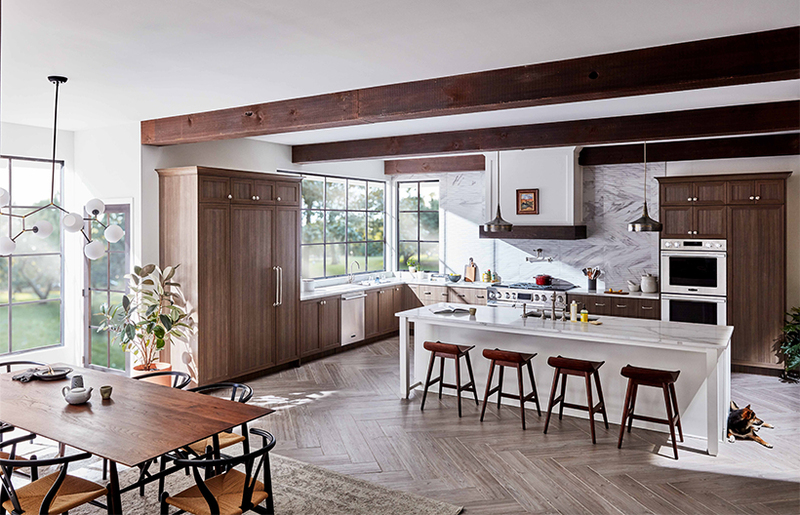 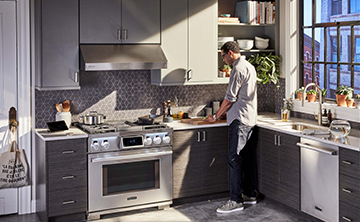 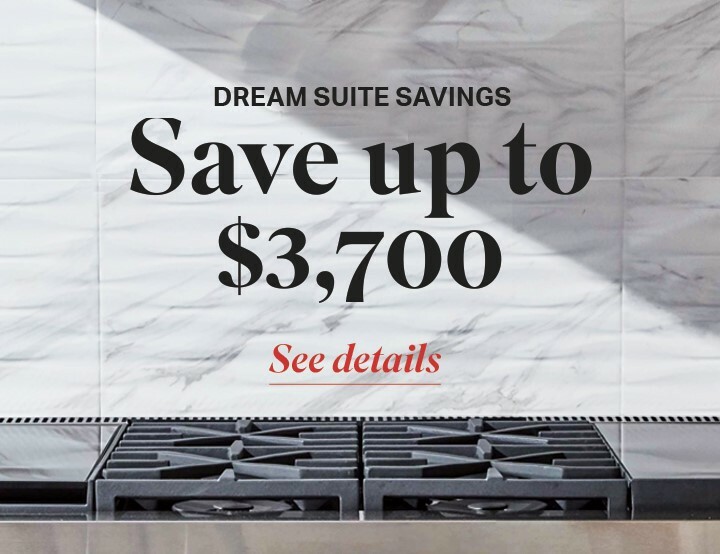 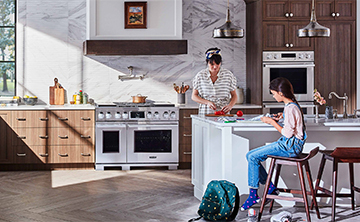 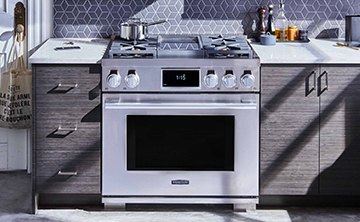 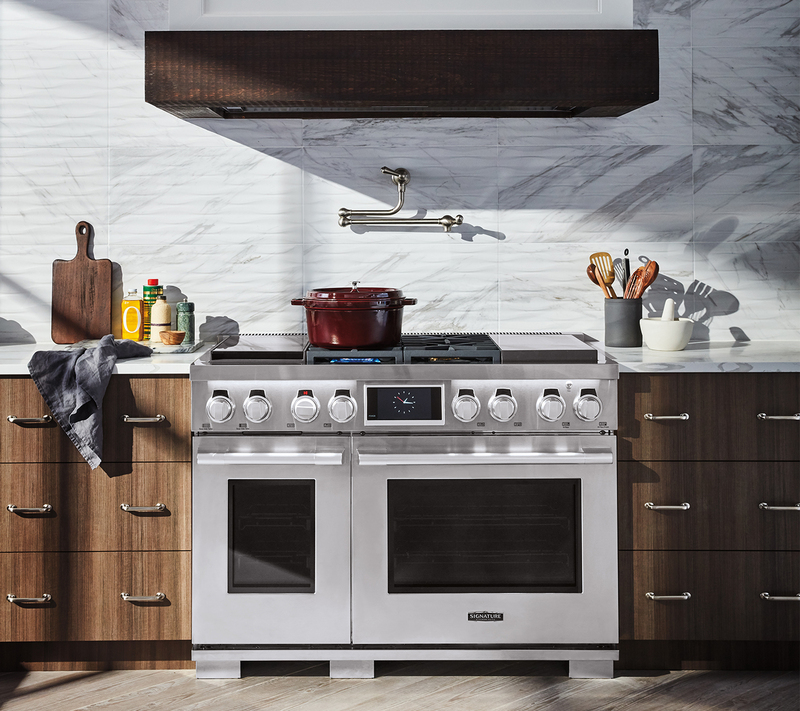 We offer a full line of built-in appliances that provides the perfect blend of innovation, precision and purposeful design for your most culinary-obsessed, tech-savvy clients. 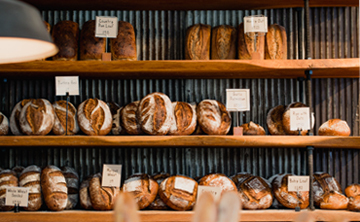 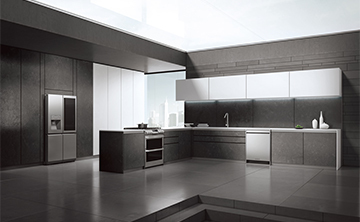 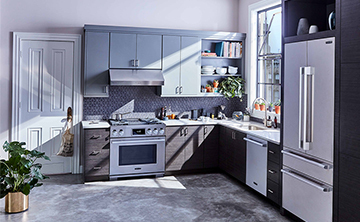 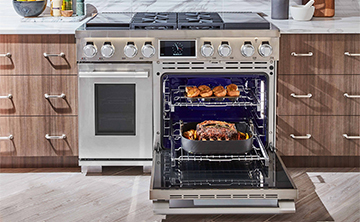 We offer a variety of dual-fuel pro ranges, slide-in ranges, cooktops, wall ovens, built-in French Door and column refrigeration, ventilation, microwaves, and dishwashers to complete any kitchen design. 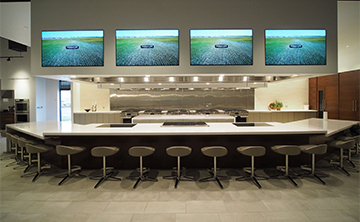 Signature Kitchen Suite will be launching a True Partner program that will provide exclusive benefits to enrolled members only. 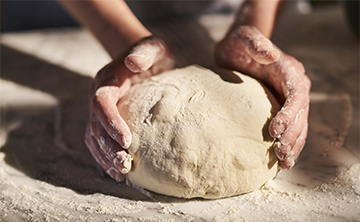 To stay informed click below. 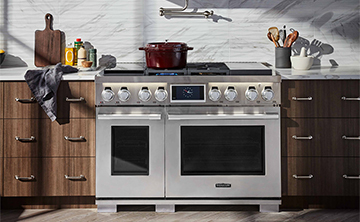 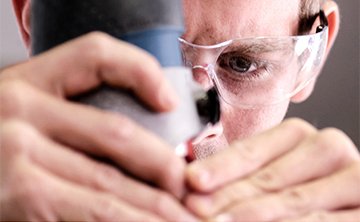 Purposeful design is the principle behind our new line of dual-fuel pro ranges. 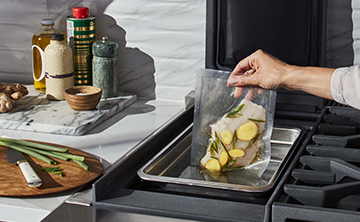 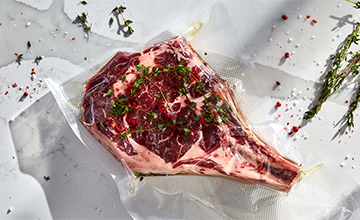 That’s why our 48-inch and 36-inch models come with a wide array of cooking methods including the industry’s first built-in sous vide. 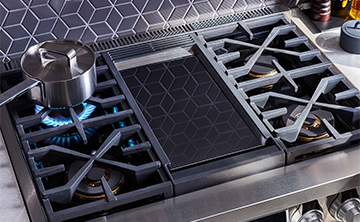 Your clients will appreciate the cooking versatility and you will love the design flexibility of having so many cooking methods in a single footprint. 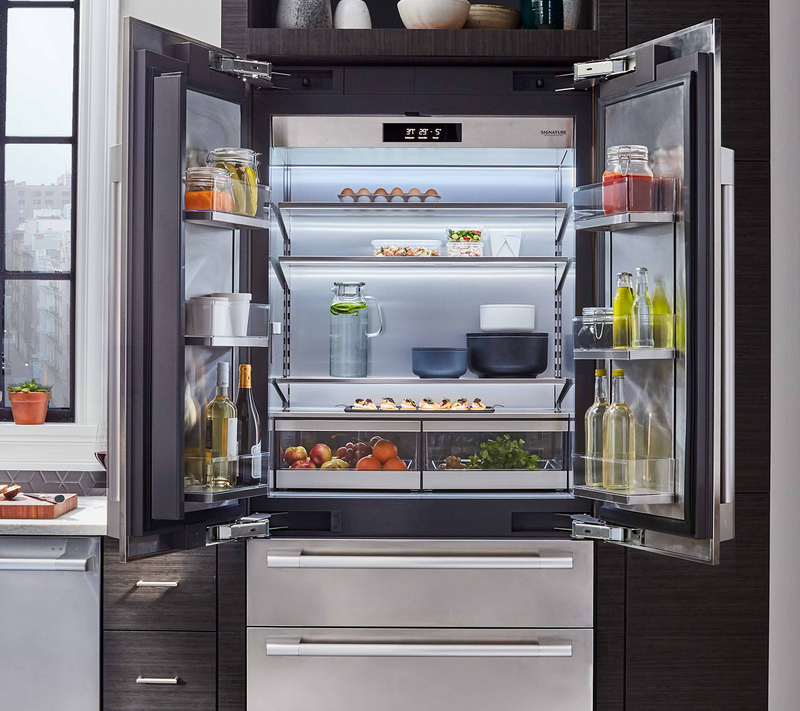 Our French Door refrigerator with a convertible middle drawer aligns perfectly with the standard counter height. 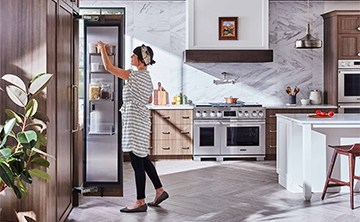 We also offer the largest capacity integrated 30-inch refrigerator and 18-inch freezer columns, and when paired together with our exclusive TrueFit™ Integrated Design fit cleanly into a 48-inch or an existing 47 ½-inch opening.